Taylor Park, home to the Taylor Park Reservoir and Taylor River, lays high in the mountains of Colorado. The reservoir is famous for its world class fishing, especially fly fishing, and spectacular trout such as Brookies, Rainbow and Cutthroat. The Taylor River is a great rafting or kayaking ride, with some of the most beautiful and pristine wilderness to see along the way. 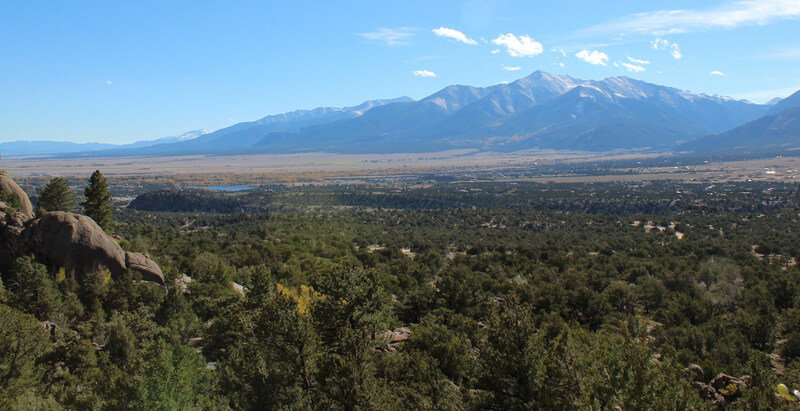 Close to Tincup, where you'll find camping and amenities, Taylor Park is a slice of barely touched wilderness in which you can lose the bustle of the rest of the world, and sink into the peace the Rocky Mountains bring. In our pages, you'll find resources for your adventures in Taylor Park and the people who can make that mountain dream a reality.